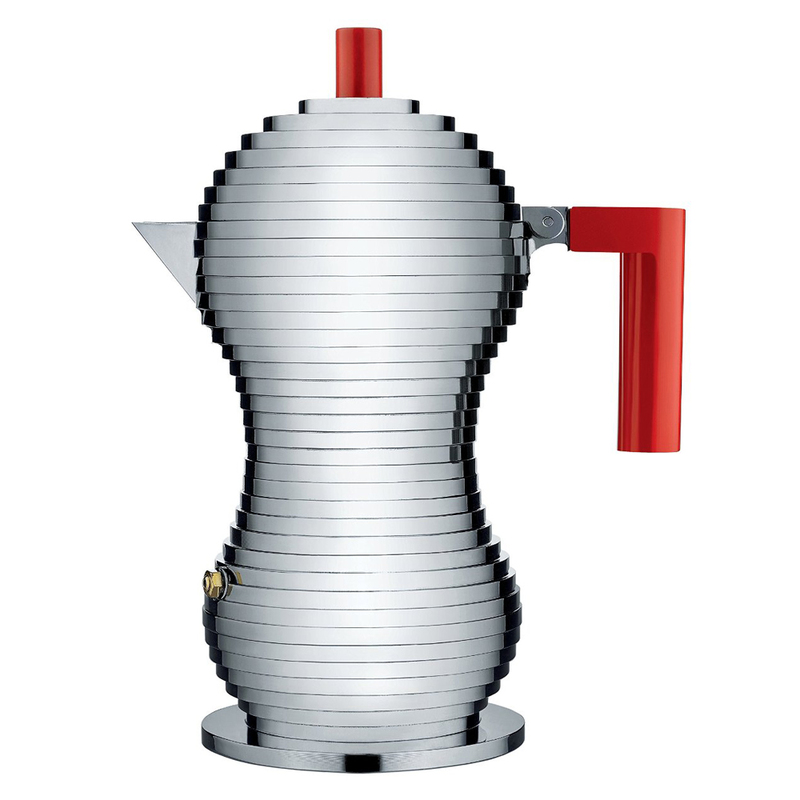 The brainchild of Michele de Lucchi, the Pulcina Espresso Coffee Maker is designed with coffee lovers in mind. The aim of the coffee maker is quite simple: to make the perfect cup of coffee, so the aluminium cast Pulcina features a specialised internal heater that automatically stops filtering the coffee at the right moment, to ensure that only the finest qualities of the coffee are preserved. This way, you’ll get the most out of every brew.